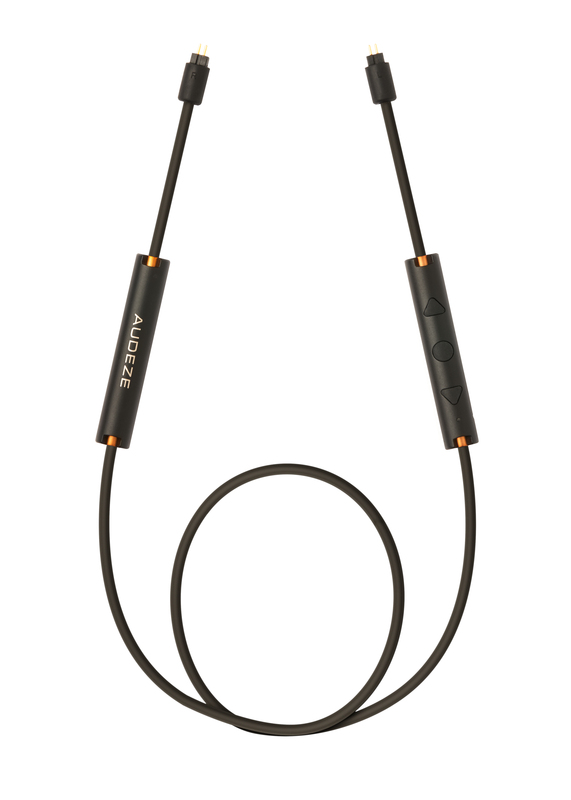 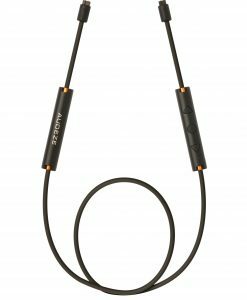 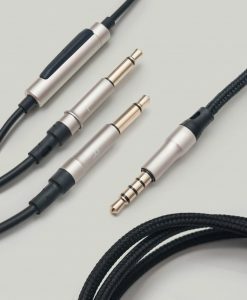 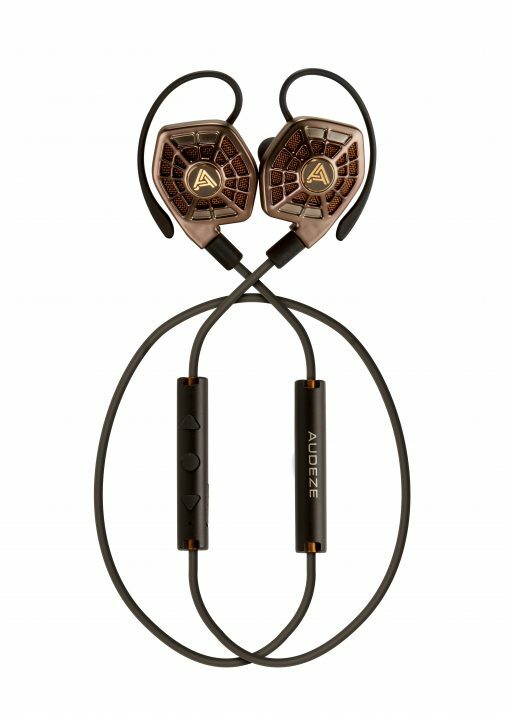 The awesome Audeze iSine series of earphones just got even better with the introduction of the official Audeze Bluetooth Cipher cable. 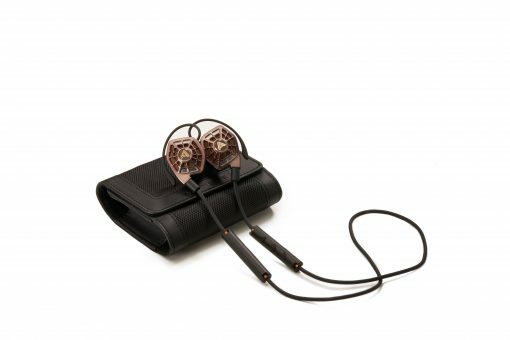 Capable of attaching to the iSine10 and iSine20, it manages to provide up to 8 hrs of listening enjoyment using either AptX or AptX HD connected to a smartphone or alternate music player such as an Astell&Kern product. 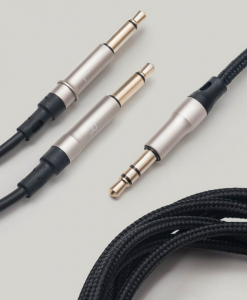 The Cipher Bluetooth cable is for ultimate convenience.